Graveside services are scheduled for 10:30 a.m. Thursday, June 8, in Elida for Glen R. Smith. Smith, 72, passed away Sunday morning, June 4, 2017, at the family home. He was born Feb. 13, 1945, in a ranch house near Elida to Joe and Maxine (Miller) Smith, both of Roosevelt County pioneer families. 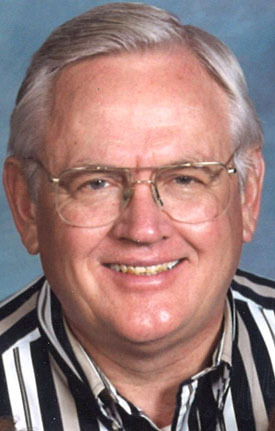 Glen graduated from Elida High School in 1962, then attended Eastern New Mexico University, where he was a member of Delta Sigma Pi fraternity and obtained a bachelor’s degree in business administration. Immediately following his college graduation, Glen enlisted in the U.S. Army. 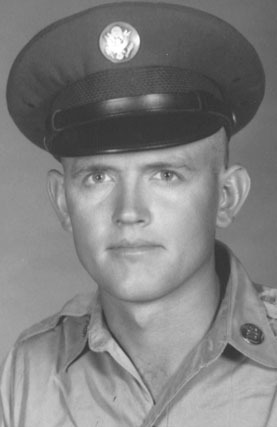 Shortly after, he was selected for Officer Candidate School and received a commission in Fort Benning, Ga., in 1968. He served as a military intelligence officer for the Army Security Agency from 1968-70. After completing his military obligation, Glen returned to New Mexico, where he worked as an insurance adjuster until his retirement at the age of 62. An avid gun enthusiast, Glen enjoyed selling and trading with his friends at local gun shows. He enjoyed spending free time on research and was considered by many to be an authority in several areas of gun collecting. Glen was a longtime member of Bethel Baptist Church and served as a deacon for several years. Survivors include his wife of 48 years, Shirley (Kay) Smith; son Joel Smith and wife Marti of Roswell; daughters LuCynda Smith and Kimberly Nason and husband Don, both of Roswell; grandchildren Julie, Hunter, Colton Virden, Clay Virden, Sydnie Smith, Heidi Smith, Jodi Smith, Jacy Smith and Jaxon Smith; great-grandchildren Jaiden, Cassie Rae Hunter; mother Maxine Smith; and sister Sherry Richardson. He was preceded in death by his father, Joe Smith, in 2007; and a brother, Benny N. Smith, in 2000.